Loft conversions are becoming ever more popular due to growing families and rising house prices. Let’s face it, we all need that extra space! Whether you’re fed up of waiting to use the bathroom every morning; or you’re just sick and tired of waking up in the middle of the night to break up what seems to be another endless argument between your kids who share a bedroom. 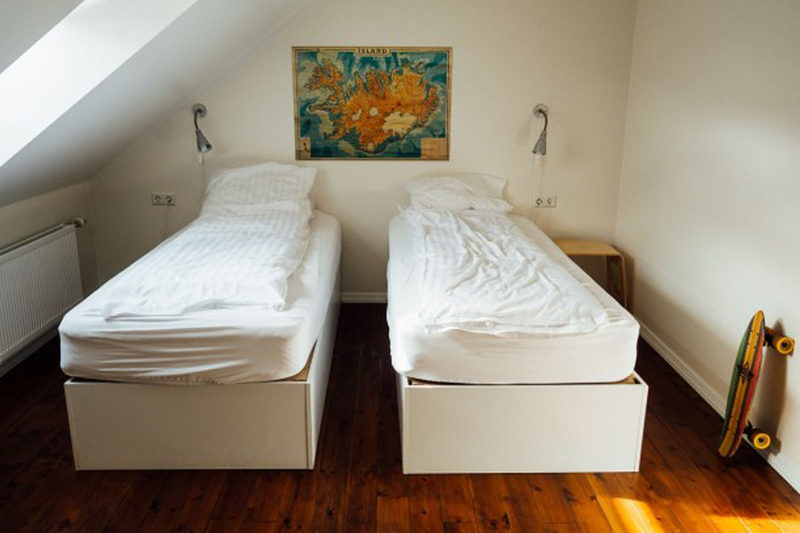 An extra room can always come in handy. 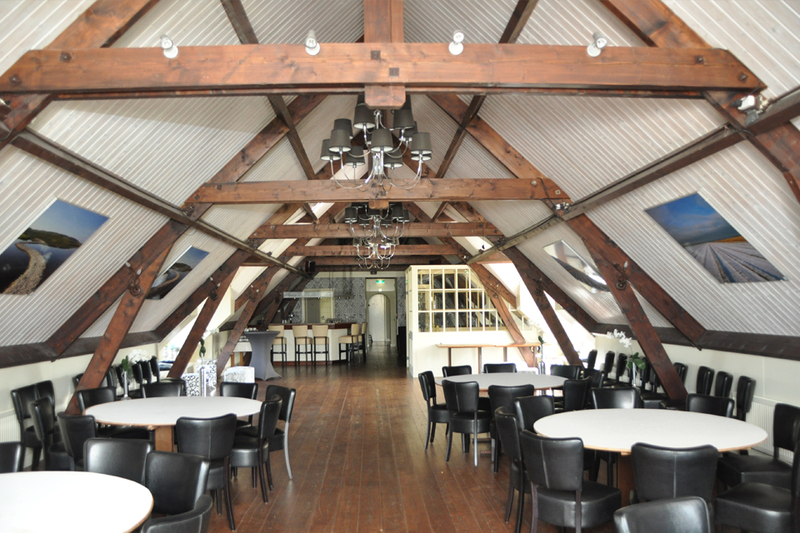 “But what rooms can I actually convert my loft into?” You may ask. Well the choices are honestly only limited by your imagination… (and your attic space). We’ve decided to make a list of the 13 most inspiring loft conversions that will absolutely transform your home. Starting simple, this twin bedroom is a perfect room for the overnight guests everyone gets every once in a while. Having a double bed is perfect for putting up another couple. Two singles work too if you have children staying over. Say goodbye to having to put up friends on the living room sofa. Who said everyone couldn’t be comfortable in your home? 2. Those of you who work from home, or have kids who are constantly asking for a quiet room to study, why not convert your attic into a workspace? Imagine, a room secluded from the outside world, giving you the ultimate level of concentration needed to finish writing that presentation for that difficult client. 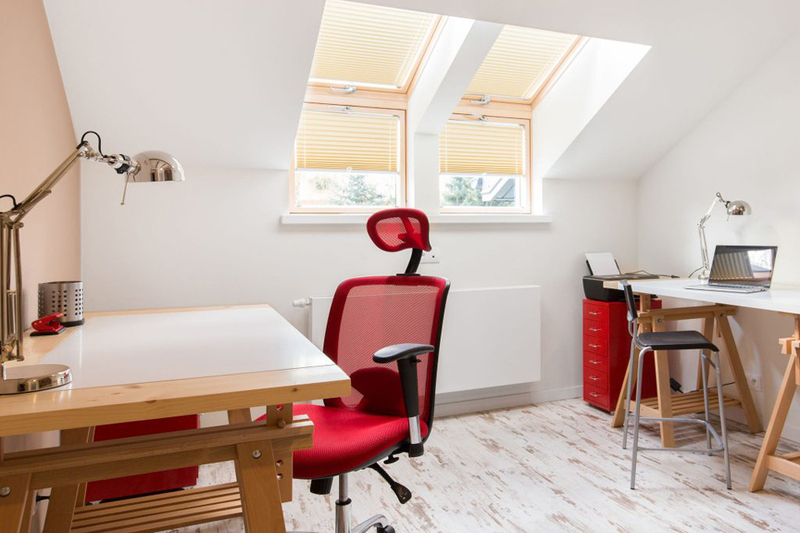 This inspiring loft conversion will allow you to work in perfect peace, undistracted. Uninterrupted. Or if it’s for your kids, will finally motivate them to finally get their homework done on time. 3. Imagine going away on a 5-star vacation, being able to step into a nice, warm bath to relax. Sounds absolutely delightful, but those pesky plane tickets are way too pricey, right? 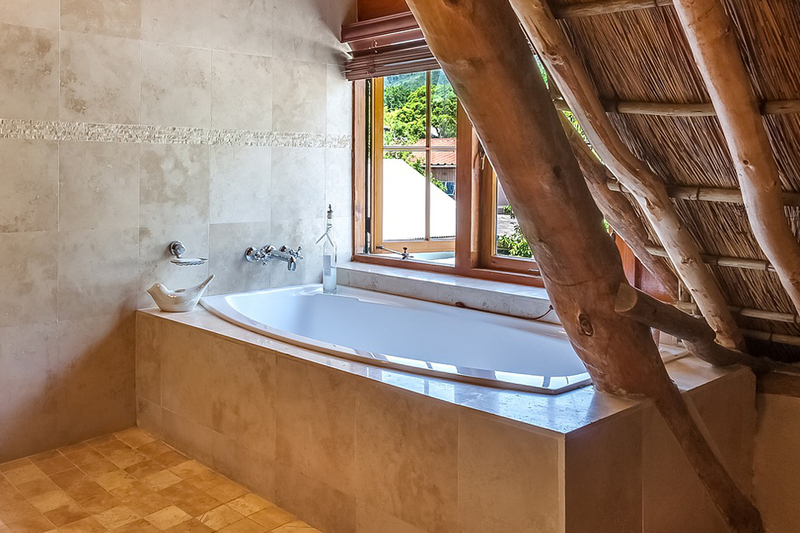 Well imagine having the option to do all that, just by walking up a few flights of stairs… A loft conversion into a bathroom will allow you to let your hair down in the utmost of style.This style has incorporated an authentic looking tree, giving it the ultimate exotic holiday vibes to relax in the bathtub to. 4. If your loft is big enough, then why not just convert it into an entire self sufficient apartment? An attic conversion like this is perfect for one of your kids returning from university, thirsting for some independence, but not quite ready to move out from under your roof. (We all have one). If you haven’t got graduate kids to worry about, then why not make some extra cash. Loft space renting is becoming more and more popular as time goes on. With house prices going through the roof (excuse the pun), non-homeowners are turning to renting loft apartments as the next best affordable way to live. 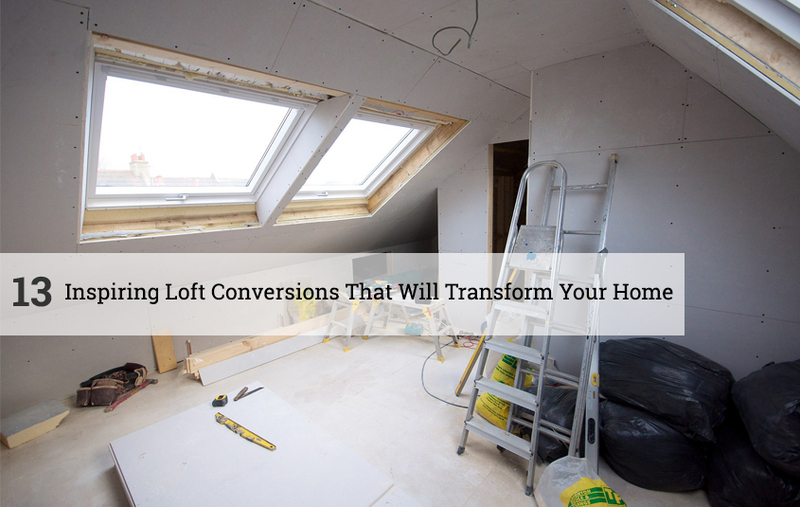 You could easily make the loft conversion cost back in no time at all. 5. Loft conversion ideas is something we have in abundance, as said earlier, you’re only limited by your imagination. 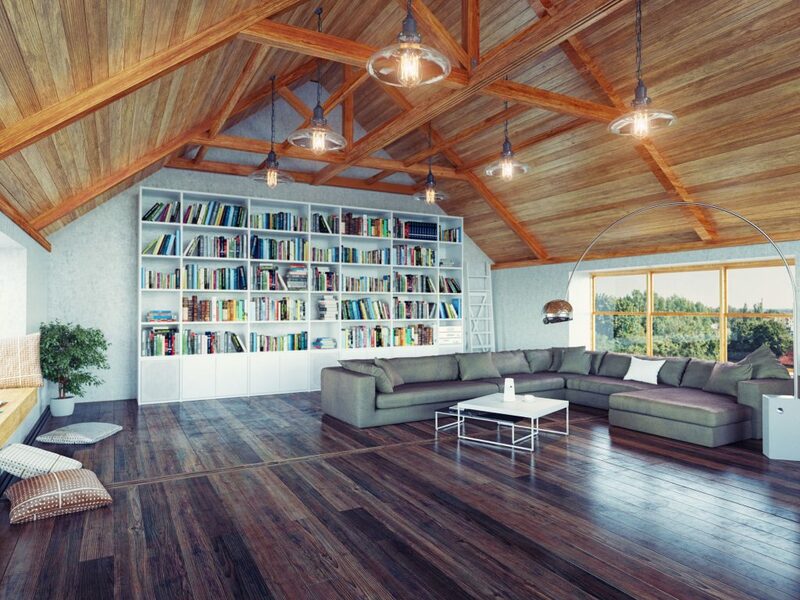 So imagine what your attic would look like if it was converted into a library. If you’re a big reader, never worry about having to find/create space on a bookshelf again. You’ll have all the space you’ll need to, just along your loft conversion stairs. 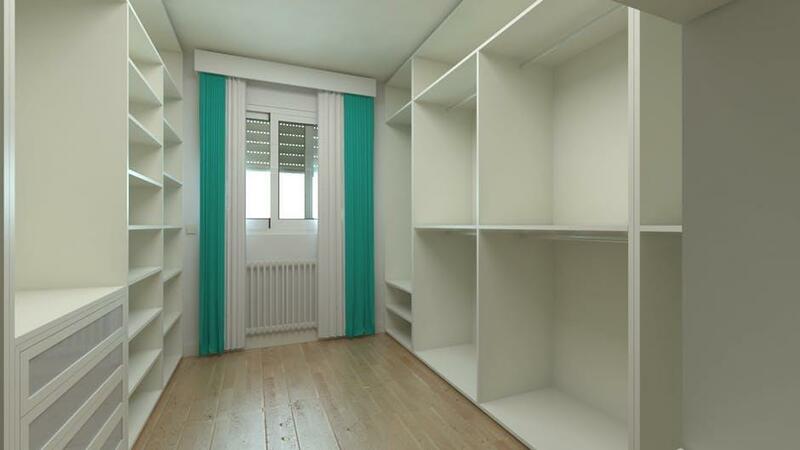 The loft in the image has utilized it’s large, open plan surface area by installing a large bookshelf. It’s also created a practical reading area with the addition of the sofa and coffee table. 6. A second lounge can be used for multiple things. A place to play/listen to music, socialise with your family, or a place to leave the kids when you have guests. If you’ve ever thought about converting an attic into a lounge, you’re definitely trying to get the most out of your home. 7. 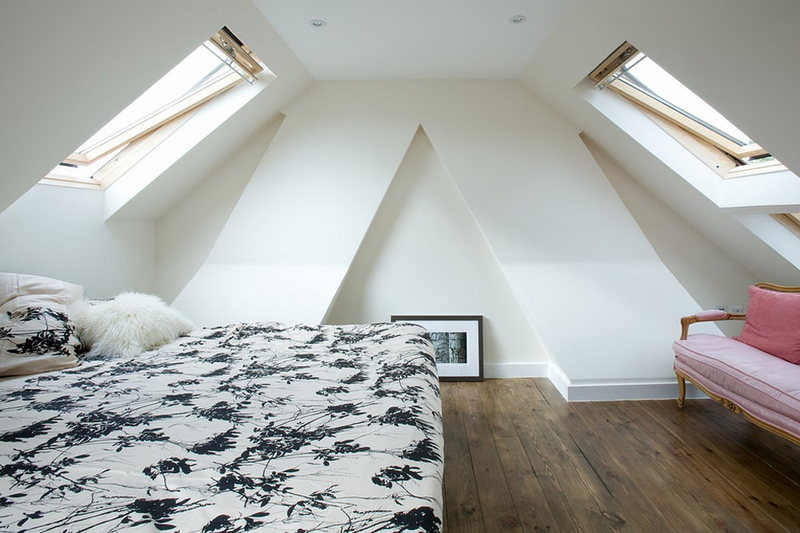 A loft conversion like this is perfect for those homeowners who take pride in the organisation of their home. A cluttered attic is what most people expect, but imagine leading guests to this attic storage conversion. Everything has a place, and just because it’s storage, doesn’t mean it has to be a mess.Say goodbye to the days of spending hours looking for the christmas decorations you left somewhere in the loft at the beginning of the year. We’ve left something somewhere, for it to go walkabouts when we need it. This open plan simple storage system will help you keep everything organised, whilst remaining to look great. 9. Why not go all out to making your home an an absolute haven for you. You and your partner deserve your own floor and your own space. 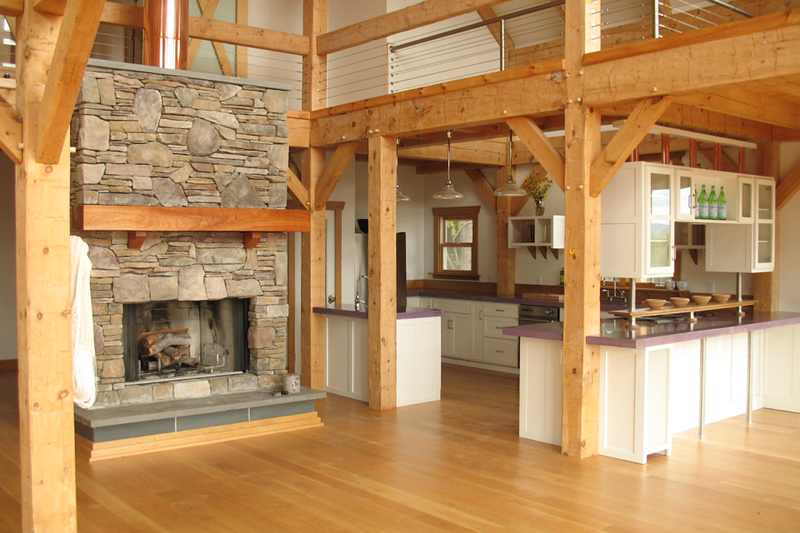 If your loft is big enough you could go for a multi-level floor plan conversion. Put a few shelfs up, and you’ve got a perfect room to wake up to every morning with your partner. With windows on both sloped rooftops, you’ll be able to wake up with the sun, and watch the sun set. 10. There isn’t always a need to get something done to your loft straight away. You can just get an open plan loft conversion installed whilst you wait to see what you want to do with the room. 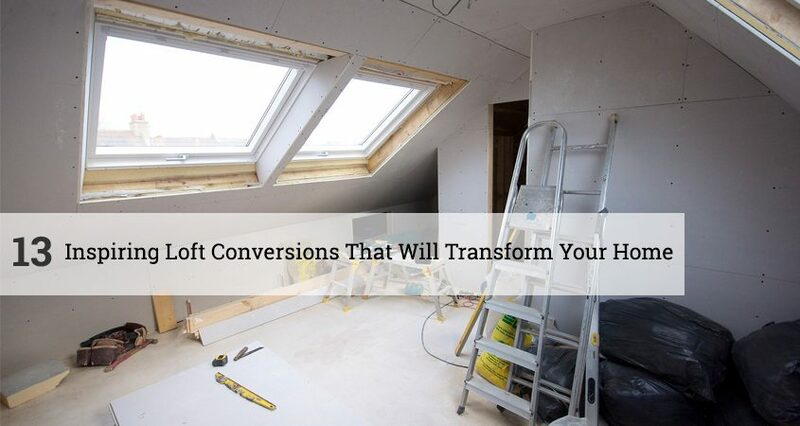 You can get professionals in to install all the conversions needed, which can then lead to a great DIY attic conversion project to work on with your partner. 11. 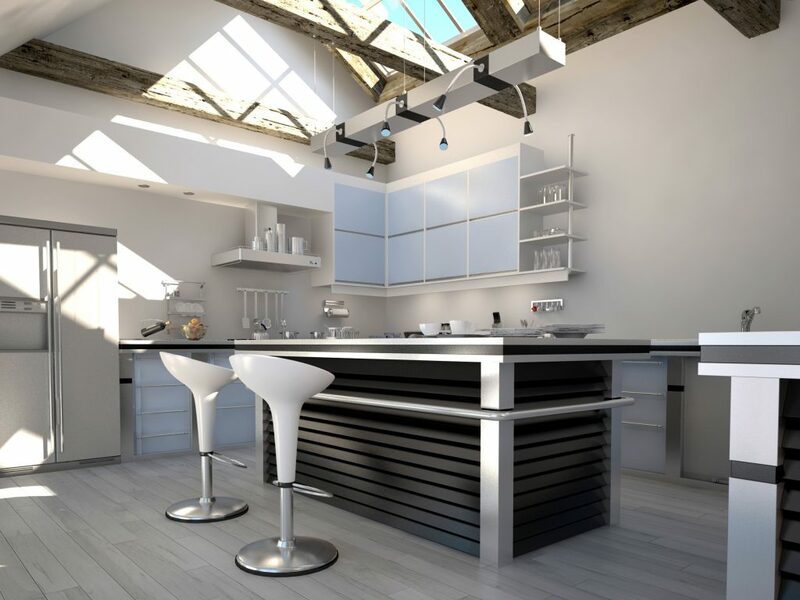 The thought of converting your loft into a kitchen sounds very far fetched, but that doesn’t mean that it’s a bad idea. This is the perfect room to create your dream kitchen from scratch. If your loft has the space for it then it’s definitely worth thinking about. This post is made to inspire you, and there isn’t really anything more imaginative than a kitchen loft conversion.The style in the image emphasises the simplistic contrasting colours of white and black, which makes the entire room subtle, but fashionable. The addition of the velux conversion windows, letting light in from the rooftop is also a great addition, granting it a very modern style. 12. Expecting twins? 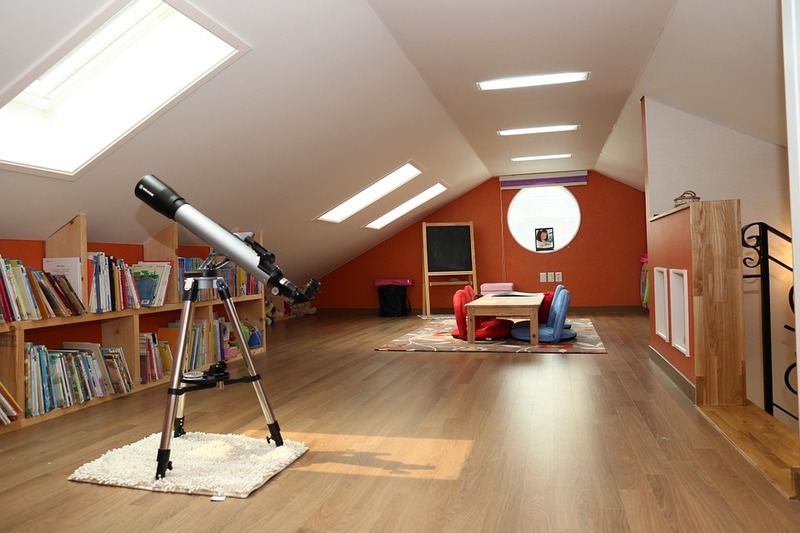 Why not transform your loft into a dream bedroom to raise your young kids? Get the loft converted and decorated with bright colours and plush dolls to change what was once just a place to leave the christmas tree for the other 11 months of the year, into a place your kids will spend their best childhood years.Although the colours in the image are pink and flowery, the room concept will look great in any other colours. Painting the room could be a great project to work on with your children, a DIY loft conversion decoration day is a great idea that your children will definitely appreciate. 13. As said previously in this post, you’re only limited to your imagination. Your loft can become anything you want it to (or need it to)… We’re happy to give you all of our loft conversion ideas, but only you’ll know what you’ll want to do with that space upstairs that hasn’t been entered for months.We hope we’ve helped you in the search for inspiration, whilst you hunt for an idea that will absolutely transform your home. The cost of a loft conversion is almost always a steal for the amount of satisfaction you get from it. So if you have the time, space and money to change your home for the better, it’s definitely worth it.